← Was St. Paul a Psychopath? 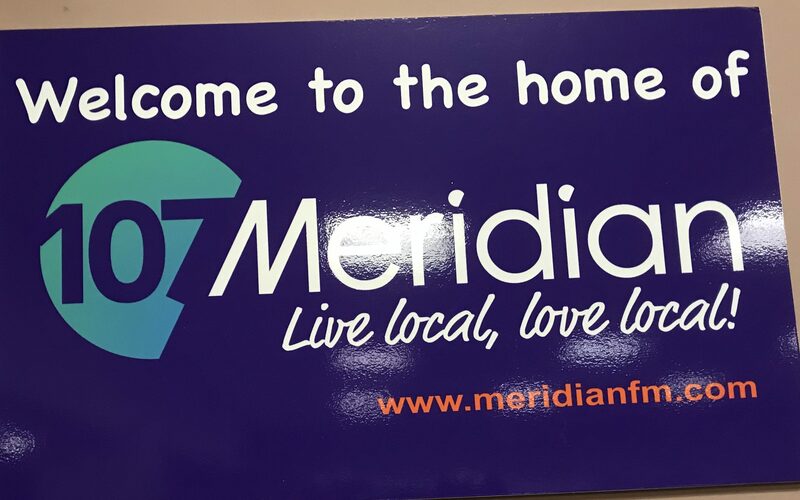 I have just returned from being interviewed on Meridian FM. All very scary! Actually, the scary bit was not the interview, but trying to decide whether to brave the weather and drive there. All week the forecast has been dire, but we’ve had relatively little snow, and although it’s cold, the roads seemed clear. But it is still possible to worry all night about sliding off the road, meeting unexpected drifts, and crashing the car. I got up early, spoke to Samantha Day (who had invited me onto her programme) and decided to risk it. 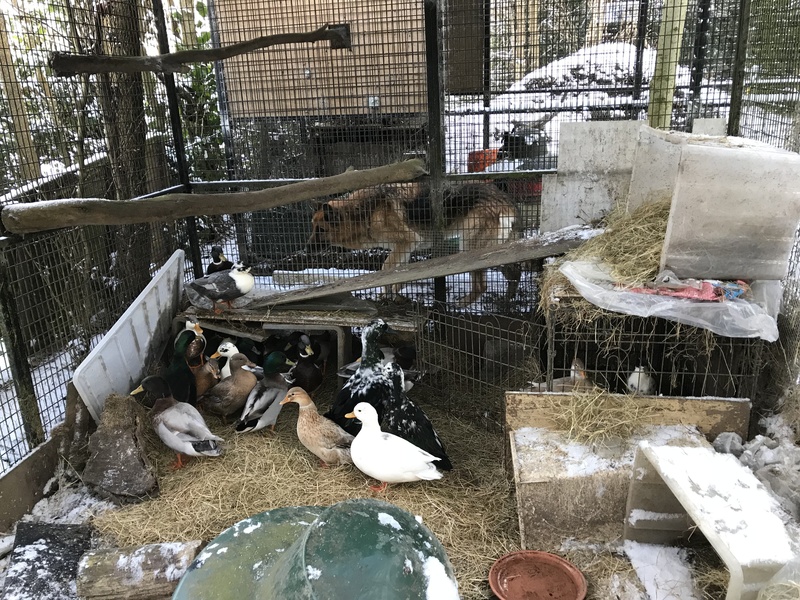 First I had to take water up to the birds, because the pond has frozen and they’re all shut in a cage for safety. Their drinking water is continually freezing, so I have to continually top it up. The silly ducks then sit in it and splash it everywhere, so I’m not sure how much they drink, but I try. Drive to East Grinstead was fine, no skids. Went up to the little studio, and chatted to Samantha between songs. My throat kept getting dry – not sure if due to nerves or a sore throat. Glad I had water to sip while the music was playing. Chatting on the radio is easy, it’s just the same as talking to a friendly person in a room, you soon forget about all the microphones and computers and the thousands of potential listeners. 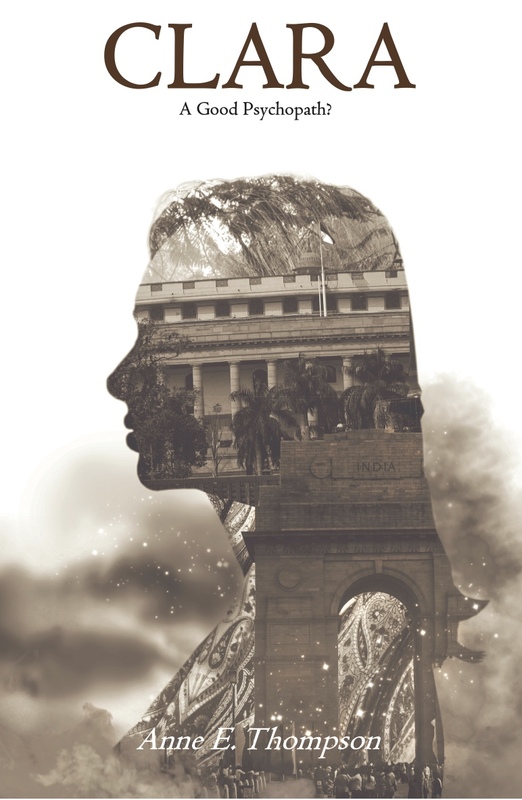 I chatted about my book, how I wrote it, and what I discovered during my visits to the slums of India. 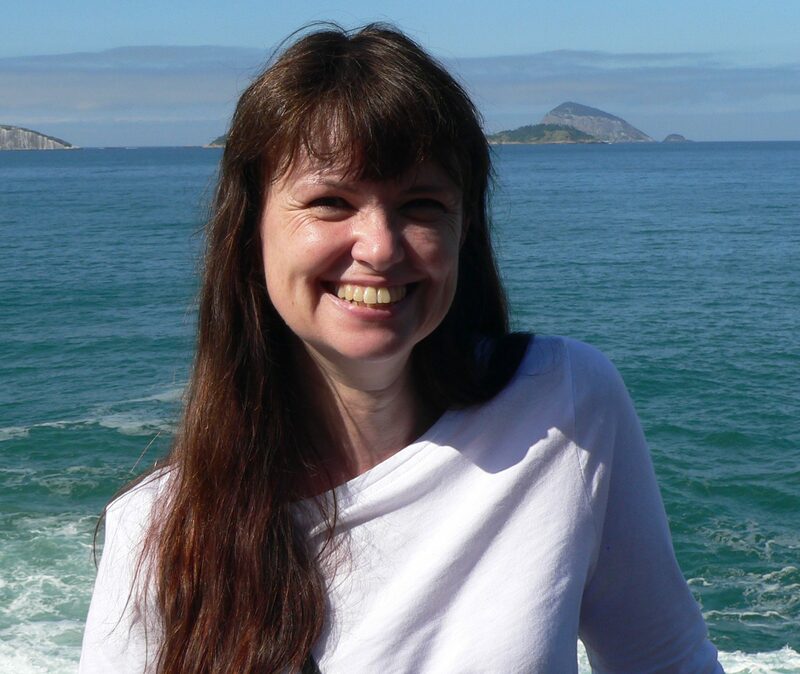 I think I spoke more about psychopaths and India and Tearfund than I did about my book. You sort of lose track of why you’re there and have a nice chat. But that’s okay, hopefully the listeners were interested. Hopefully some of them were interested enough to now go and buy the book. 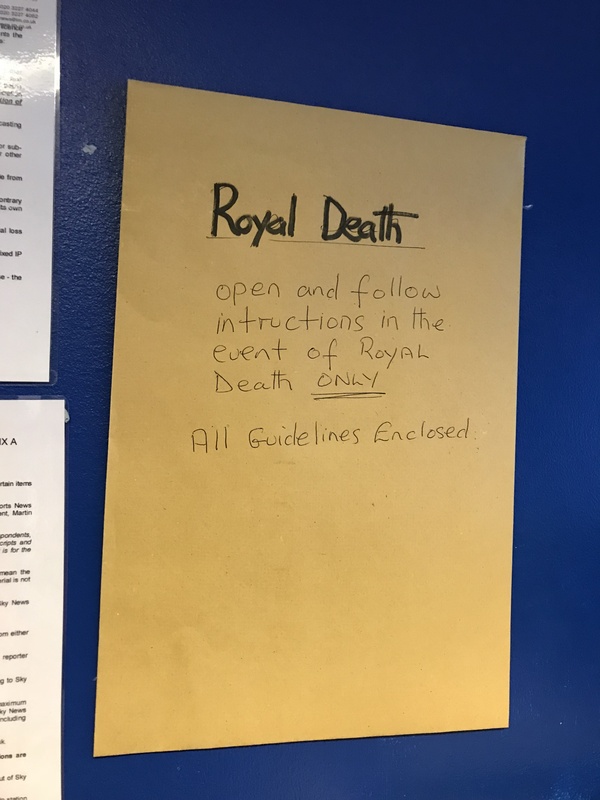 One thing that intrigued me was an envelope, stuck to the wall, which said, “Open in the event of a royal death”. If I worked there I would definitely have had a sneaky look inside. I guess it tells the presenters what to say and play on that day. I spoke for about an hour (with music and weather bulletin breaks) and then thanked Samantha and drove home. On Saturday I’m in The Bookshop in East Grinstead, signing copies of CLARA – A Good Psychopath? I was able to advertise the event, so people can wrap up warm and meet me there. Time for a coffee now. If you can’t make it to The Bookshop but would like a copy of Clara, fill out the contact form below. Available at 33% discount until 31st March (£7.95 with free UK postage). Order a copy today. 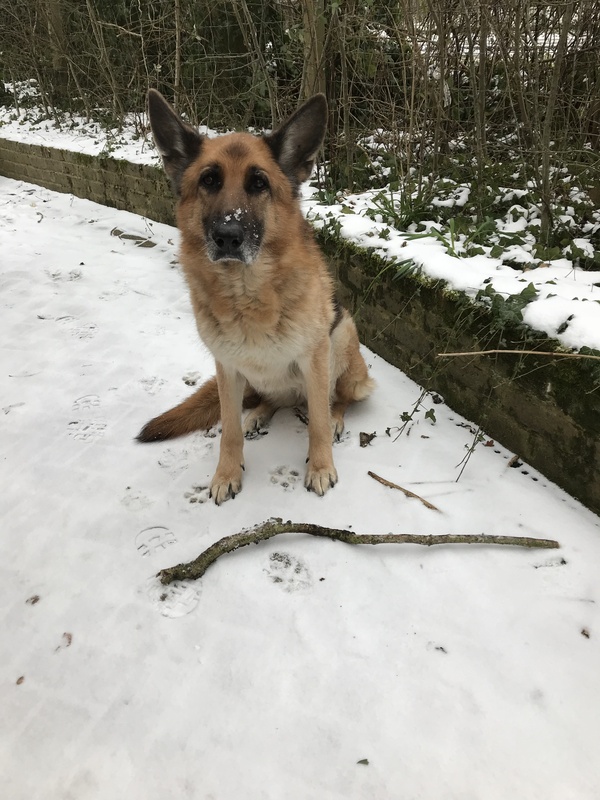 Kia refusing to come inside. She’s convinced that if she sits there for long enough, I will give up and go outside to play!